Home / True A6.0 SBP Grip Hockey Stick (2016) - Yth. The A6.0 is 100% 3K carbon fiber weave and has a graduated mid-flex profile for optimal performance and feel in all game situations. With TRUE’s Smartflex Technology, the top of the shaft is softer to allow the player to add leverage on wrist shots and increased feel. 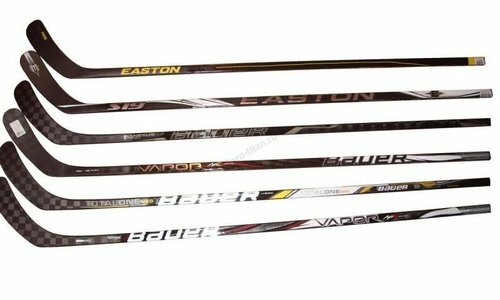 This tech is also applied from the center of shaft to the blade with a stiffer tip section that allows for stability and accuracy in the slapshot motion. New for 2016 is the BRT blade technology. The seamless braided tubes located at the center and and bottom of the blade produce the longest lasting and most consistent blade we've ever made, up to 50% stronger than its predecessor the ABII technology! 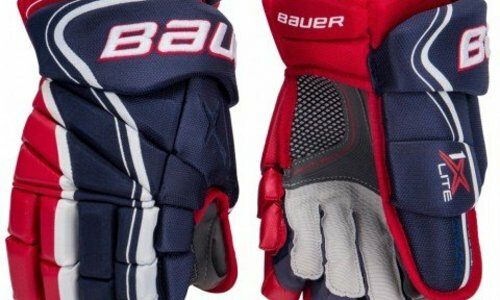 Made from the highest quality materials and strictest manufacturing processes, it is no doubt that the super light A6.0 SBP stick is one of the best high performance sticks on the market. 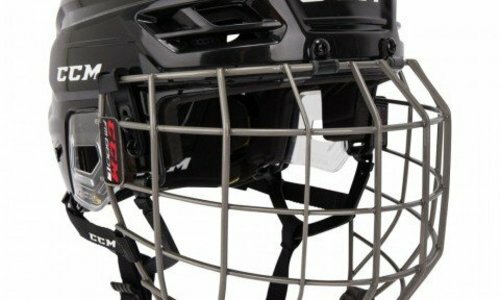 From elite players to house league players, if you are looking for a lightweight pure shooters stick with unparalleled strength, power and balance, then TRUE’s A6.0 SBP stick is for you! 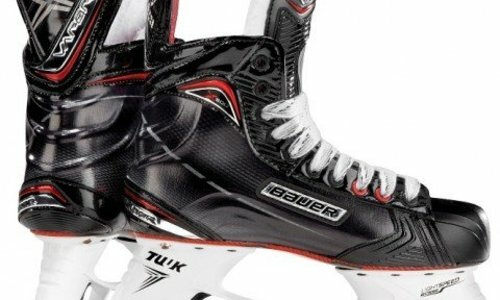 True's A6.0 was made for the NHL elite player all the way down to house league players. 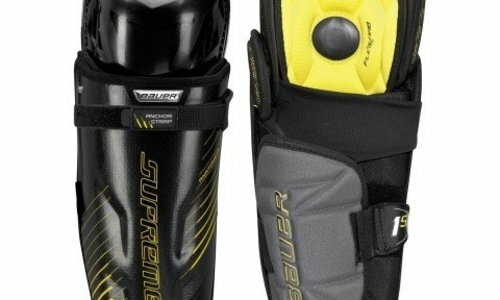 This is the all around pro stick designed for the player looking for unmatched raw power, balance and strength. Foam core with active bond 2 technology. Dual carbon fiber rib structure used to maintain blade stiffness, and promote more pop and feel.